WHEN Linzi Page found out in April that she had cancer, the last thing on her mind was the two holidays she had booked for her family. 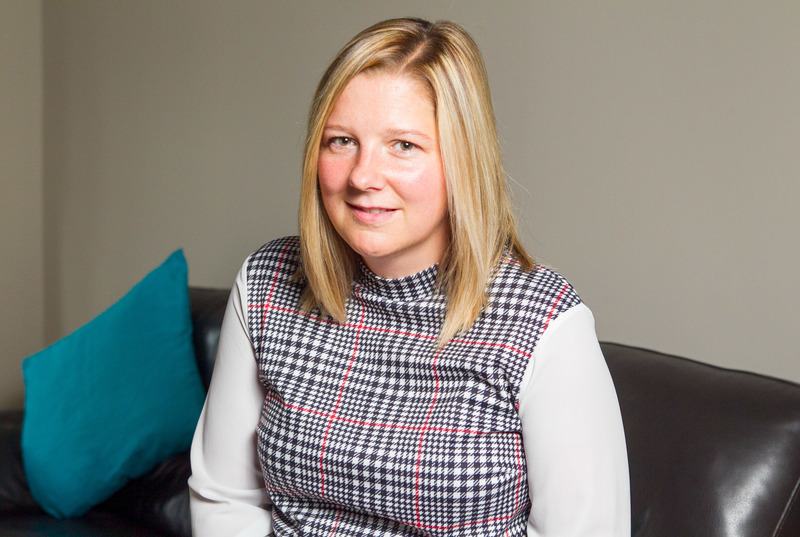 Linzi, a married mother of two children, was shocked when doctors told her she had bowel cancer. Further tests revealed it had spread to her liver. Linzi, 35, from Burntisland, Fife, first had to steel herself for bowel surgery followed by chemotherapy. If the chemo is successful she will face an operation to remove tumours on her liver later this year. “I realised I had a long treatment road ahead, which may change at any point,” she said. 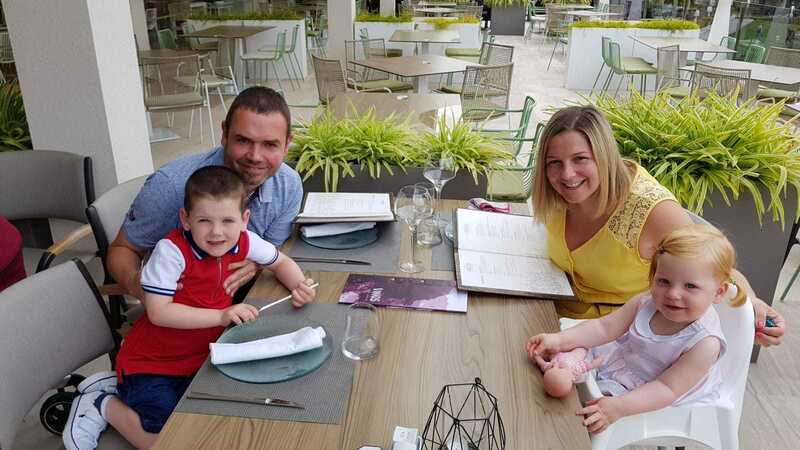 While coming to terms with the news, Linzi, a project manager with Tesco Bank, turned her thoughts to two family vacations she had already booked. One was for Tenerife in October, the other a trip to Majorca next June. Both breaks were with holiday giant Tui and she had already paid £1,100 in deposits. However, when she phoned the company in June to cancel and ask for a refund, things were not as straightforward as she’d hoped. “I explained I wanted to cancel both holidays on medical grounds as I have no idea what the future holds for me,” said Linzi. Linzi said she then forwarded a form from her doctor to Tui, stating her medical diagnosis, plus her discharge letter from Victoria Hospital in Kirkcaldy. “From then, I phoned them several times, exchanged messages via Facebook and emailed their care team with no joy,” she said. “They just kept asking for further medical evidence. “No one seemed to know how to handle the situation and I was just moved from one person to another. The final straw, said Linzi, came when, in the middle of last month, she received a message from Tui advising her she could pay £100 per person to cancel the holidays or transfer to another break at a later date. “After being told at first I would get a refund, I was now being asked for £400 to cancel,” she said. “And as much as I would love to go on another holiday, I have stage four cancer and at the moment I cannot make any future plans. Feeling tired of battling for a refund, Linzi turned to Raw Deal for help. We contacted Tui and asked the company to look into the matter. As a result, Linzi soon received a phone call of apology from a member of the senior management team. She has also been refunded the £1,100 she had paid towards the holidays she had to cancel. A spokesperson for Tui said: “We are sorry to hear of Mrs Page’s experience and would like to thank her for bringing this to our attention. Linzi said she was now approaching her health battle and recovery on a daily basis but thanked Raw Deal for stepping in to resolve the holiday issues.